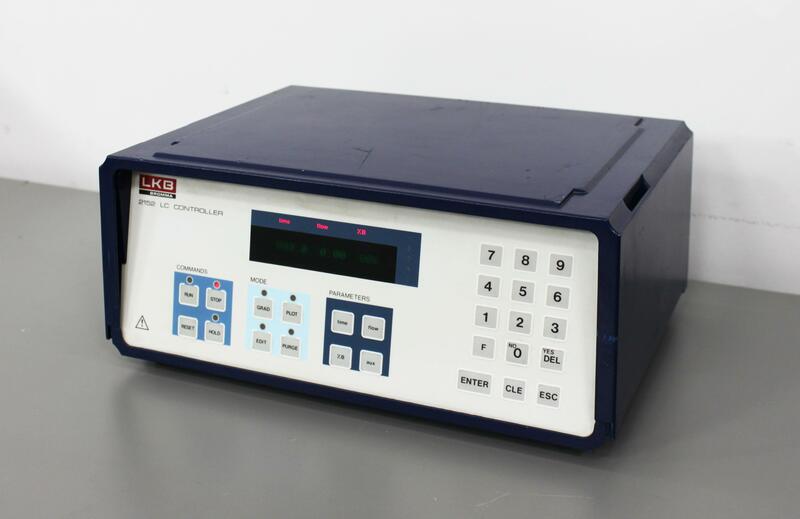 LKB Bromma 2152 LC Controller 90021767 2152-010 HPLC Liquid Chromatography . New Life Scientific, Inc.
Our in-house technician inspected and powered on this LKB Bromma 2152 LC Controller, confirming it to initialize. The display and control panel are responsive.